Our Calendar lists the most current events but here is the list of our biggest events throughout the year. 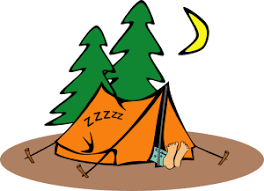 This is a fun opportunity for Rossmoor students and families to mingle, dance to the DJ, go on a scavenger hunt, have relay races and spend the night at school in true camping fashion. Who doesn't like ice cream? 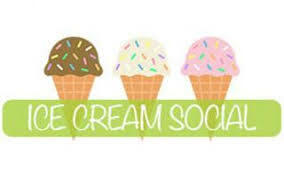 Every year we have an ice cream party that includes music, dancing and features spiritwear and other school-related vendors to welcome students and their families back to school. 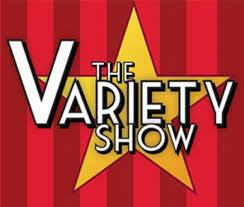 The variety show is an awesome event that showcases all the wonderful talent at Rossmoor. All proceeds from the Variety Show support the Sacramento experience for our 4th grade Knights! The fall carnival is our biggest family event of the year. 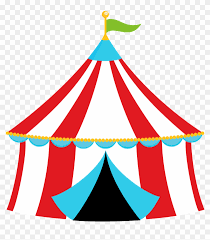 The carnival features games, prizes, food, face painting and lots of fun. Staff appreciation week is our week to show our teachers and staff just how much we appreciate all that they do for our students throughout the year! 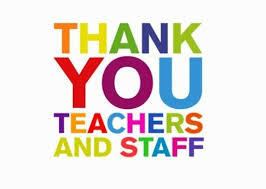 One week that is set aside just for them with special daily treats & a luncheon for all teachers and staff. 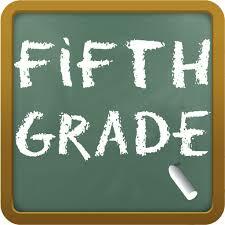 We have special activities and events for our 5th graders. They will receive their own shirts, panoramic pictures, yearbooks, a picnic as well as an opportunity to go to outdoor science school.